Please send me e-mail with additional photos, info, corrections, etc. 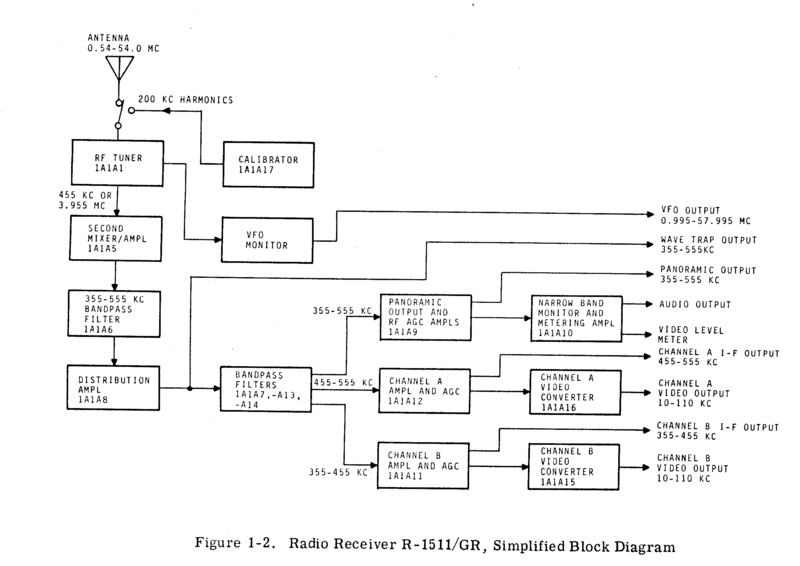 The complete system consisted of two units, one with the RF/IF circuitry and another with the power supply O-928/FLR. The power supply unit was used to power up to 5 RF units and also provides a 100kc reference signal. The power supply section very rarely shows up as surplus. Designed by National Radio. Uses nuvistors as well as miniature tubes. The earlier R-1125/FLR was upgraded to R-1230/FLR via a field change which added a cooling fan. 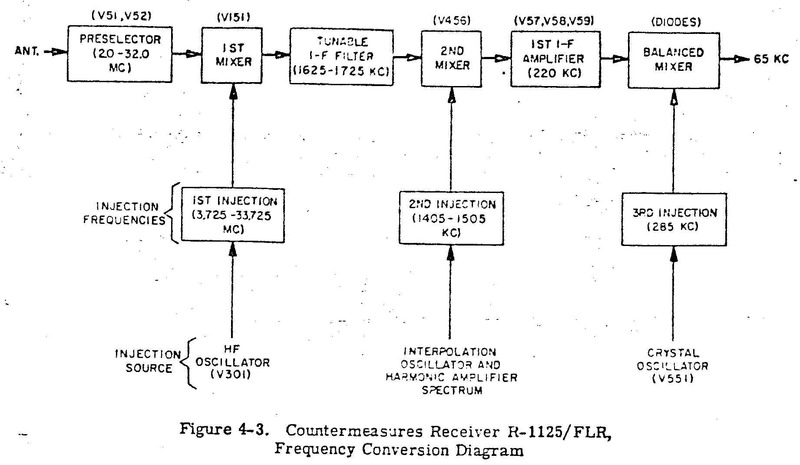 Countermeasures Receiver R-1125/FLR is a high-frequency, superheterodyne receiver employing triple frequency-conversion for the reception of signals in the frequency range from 2.0 mc to 32.0 mc. It is intended for use in special operating categories and provides a 65 kc output signal having a 60 kc bandwidth. Receiver operation is characterized by extreme frequency stability, permitting long periods of unattended operation. A high level of performance can be expected despite adverse conditions. Initial tuning is obtained in 100 kc increments with an interpolation oscillator (in the receiver) which provides continuous tuning between increments. The frequency range is covered in four bands with counter-type tuning dials which permit accurate pre-setting to a desired frequency. A special drift-canceling circuit contributes to the receiver's high performance by canceling any frequency error as the result of frequency drift in the high-frequency oscillator. Drift in the interpolation oscillator circuit is minimal at the low frequency used. Oscillator- Power Supply O-928/FLR supplies operating power from one to five R-1125/FLR, and includes a 100-kc crystal oscillator which provides a standard reference signal (for incremental tuning) to each receiver. Within the specified frequency range, the R-1125/FLR output is an intermediate frequency band from 35.0 to 95.0 kc which retains all modulation of the received signals with a high degree of fidelity. Chassis slides out of the rack-mounted case and also has tilt hinges. These were used for intercept/DF work much like the R-1230. The ones I have seen have a US Dept of Defense (NSA) ID tag. I think they were primarily used by ASA, but may have also been used at Navy sites. The RF front end is obviously a traditional Hammarlund SP-600 but the IF section is composed of solid state circuit boards. During the 1950s and 1960s, NRL demonstrated technology that permitted a radical improvement in the performance of high-frequency direction finding (HFDF) networks and oversaw the deployment of this technology in Project Boresight and Project Bulls Eye. The first of three innovations that underlay this work was retrospective direction finding. Previously, all stations in an HFDF network were required to measure characteristics of the same signal while transmission was still occurring; after-the-fact measurements were needed. Previous attempts at NRL and elsewhere were limited by storage bandwidth and recorder instabilities. Recording significant fractions of the HF spectrum and using a digital method for overcoming recorder instabilities enabled retrospective DF. 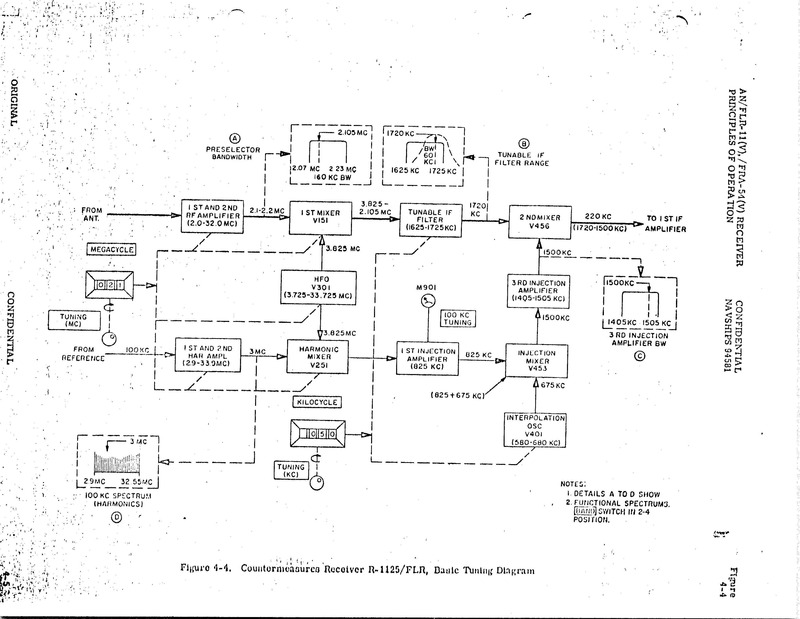 This was the basis of the 1960 quick-reaction Project Boresight that deployed the AN/FLR-7 and AN/FRA-44 worldwide. The second innovation was the use of circularly disposed wide-aperture direction finding arrays, which significantly increased HFDF location accuracy and signal collection. In the 1950s, NRL constructed a 400-ft diameter electronically steerable array and perfected the underlying technology. During Project Bulls Eye, scaled-up versions of this prototype were deployed worldwide by the Navy as the AN/FRD-10. The third innovation was the use of computers for control of the HFDF network and for the prompt triangulation of target locations. 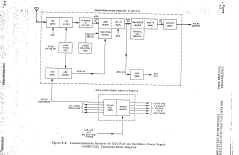 To achieve high computer reliability in the pre-integrated-circuit era, a novel architecture of closely coupled shared-memory multiprocessors was reduced to practice and was deployed as the AN/GYK-3. Project Boresight’s crucial contribution to national defense was recognized by the awarding of the Distinguished Civilian Service Award to NRL’s R.D. Misner and M.J. Sheets. The more ambitious Project Bulls Eye deployed the second and third innovations and improved the first with the AN/FRA-54 and the AN/FSH-6, thereby making HFDF a principal means of global ocean surveillance, with special capabilities against critical targets. Gleason, R.F. and Greene, R.M., “A Wide-Aperture HF Direction-Finder,” NRL Memorandum Report 746, October 1957. 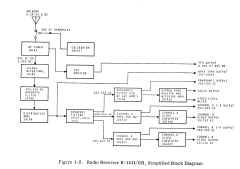 Wald, B., “Utilization of a Multiprocessor in Command and Control,” Proceedings of the IEEE, 1885-1888, December 1966. Misner, R.D. and Tool, A.Q., “D/F Bearing Recorder,” NRL Memorandum Report 162, May 1953. Misner, R.D. 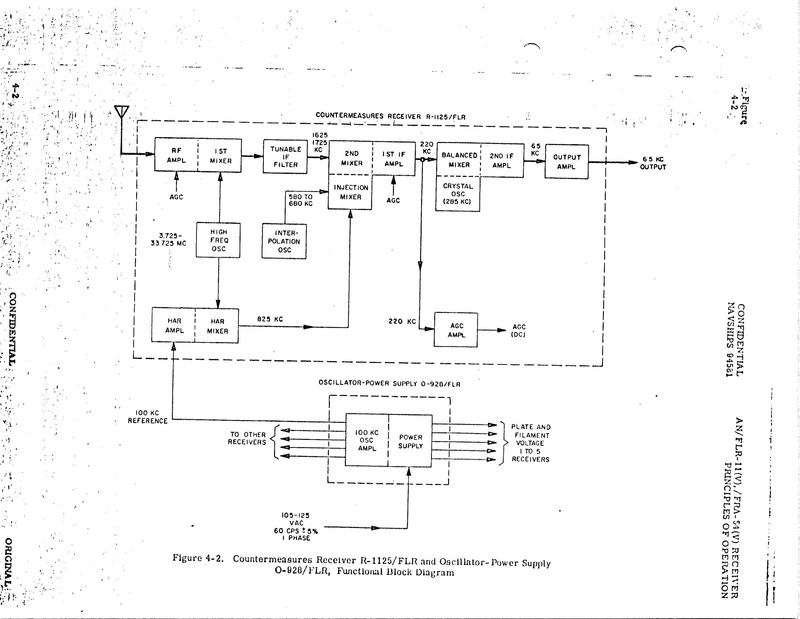 and Wald, B., “Bearing Readout Systems for Goniometric Direction Finders,” NRL Memorandum Report 830, August 1958. Trexler, J.H., “Circularly Disposed Antenna Arrays,” NRL Report 3213, December 1947.